From I-57, take exit 159, Fayette Avenue. Go west on Fayette (0.3 mile). 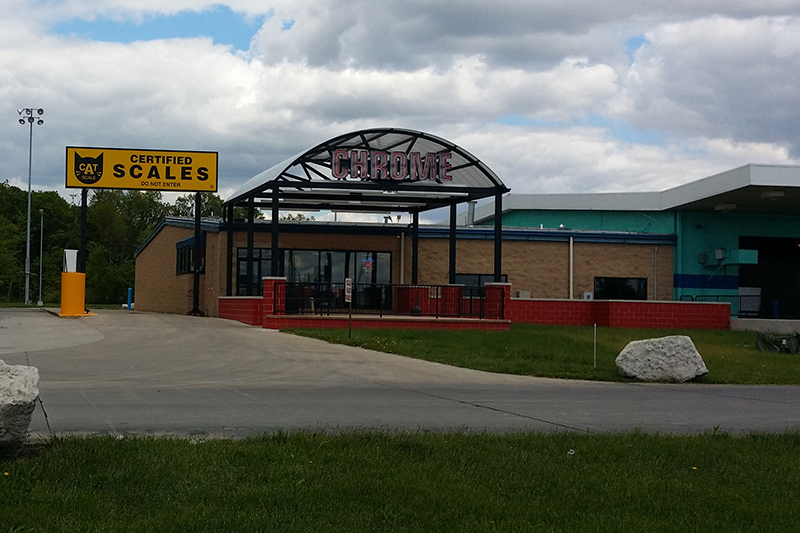 Effingham Chrome Shop is North of the Petro.